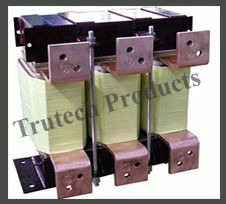 Established in 1997, Trutech Products is a foremost manufacturer and supplier of an all-inclusive range of transformers. Our company has employed a very skilled team of professionals and experts in the domain. Since our inception, we have seen various changing trends and have implemented changes in the technology, wherever we considered it to be necessary. 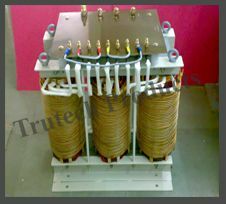 Our dedication and effort have placed at a stature where we are referred to as one of the scrupulous Transformer Manufacturers In India. The team of Trutech Products endeavours to create the devices that are unerring in nature and stay durable for a long period of time.